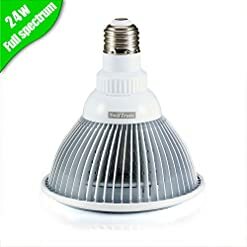 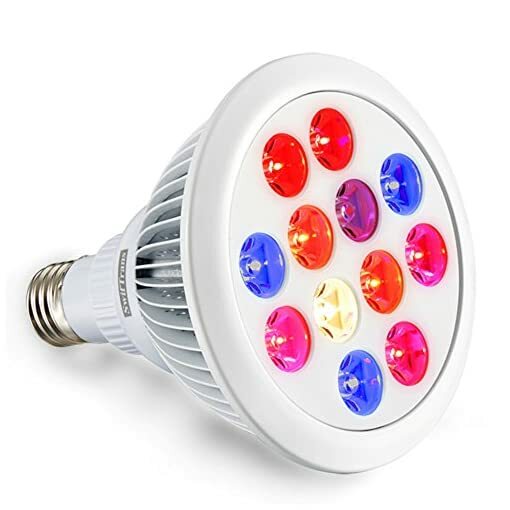 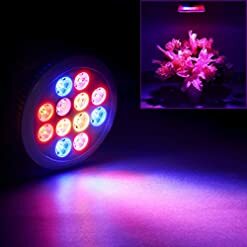 SWIFTRANS 24W LED GROW LIGHTS can grow any indoor gardening and hydroponics plants. Really helps when the plant need extra boost of light and are used to grow many fruits and vegetables. FULL SPECTRUM. 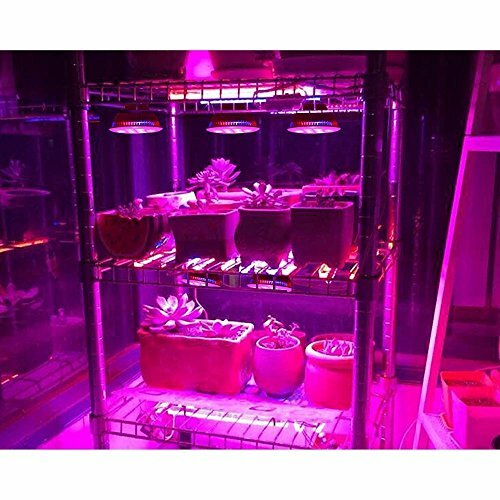 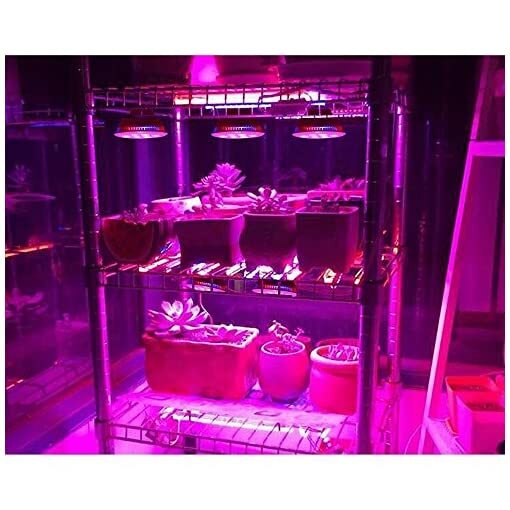 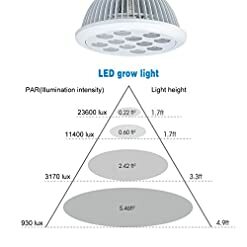 The Led grow light provides a targeted full spectrum (including 460nm, 630nm, 660nm, 740nm and 2700K wavelength). To make sure plants get all the wavelengths needed for optimal growth. 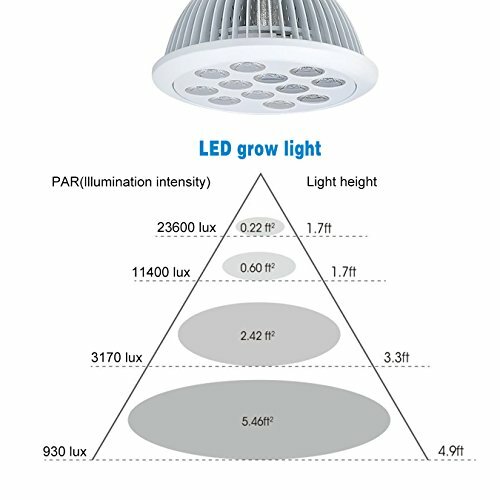 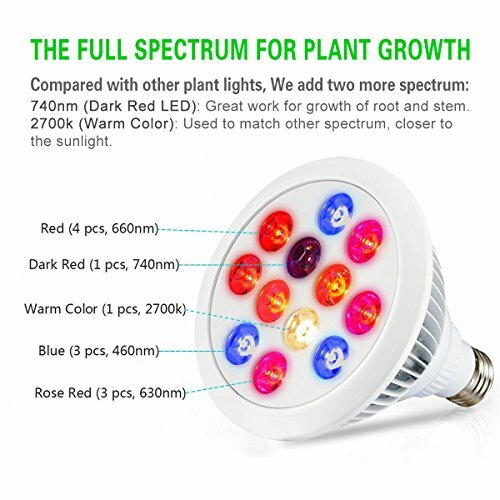 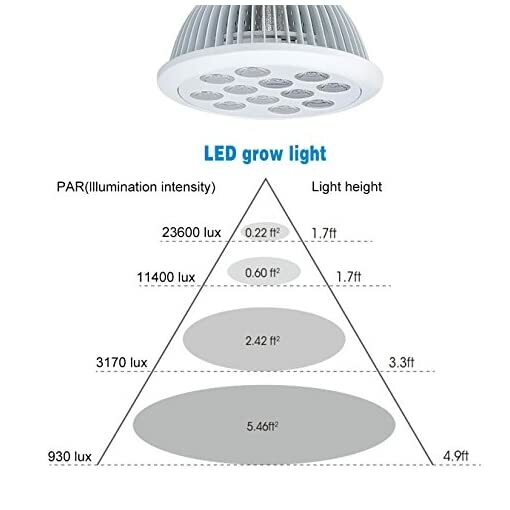 Compared with other plant lights on the market , we add two more spectrum to get closer to the sunlight. 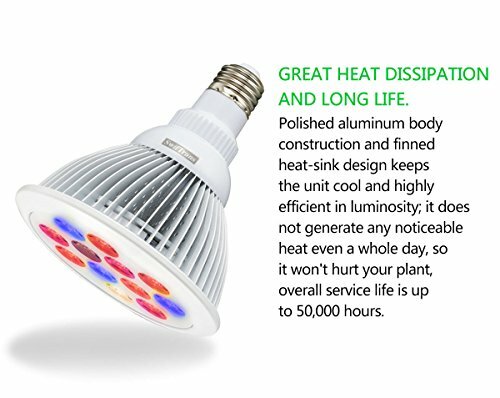 GREAT HEAT DISSIPATION AND LONG LIFE. 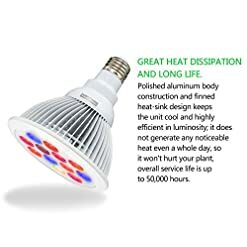 Polished aluminum body construction and finned heat-sink design keeps the unit cool and highly efficient in luminosity; it does not generate any noticeable heat even a whole day, so it won’t hurt your plant, overall service life is up to 50,000 hours. EASY SET-UP. Fits standard E27/E26 socket; easy set-up with any desk lamp; no special lamp-base necessary. 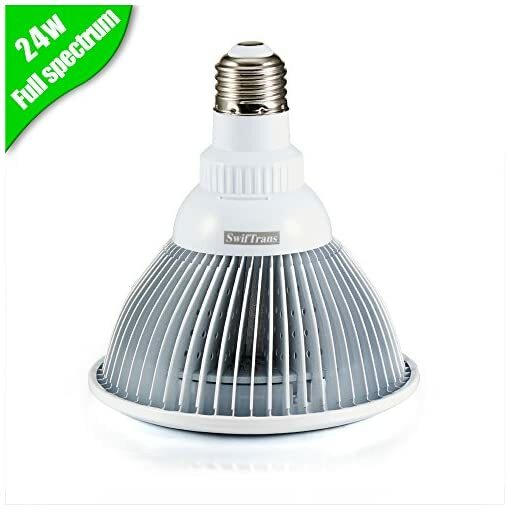 FACTORY DIRECTLY SUPPLY: More than 10 years experience in researching and production of led grow lights, 18-month warranty and 30 days money back for Amazon customers.